Company assists investor owners with full service property management, including rent collection, bookkeeping and maintenance. Assistance provided to Home Owners Associations in dues collection, bookkeeping, budgets, maintenance bids and covenant violations. Managed higher end design–build projects, at a variety of locations in the local area. Directed project design and schedule, procured all materials and fixtures, managed all subcontract crews and applied natural sense of attention to detail for highest quality product and customer satisfaction. 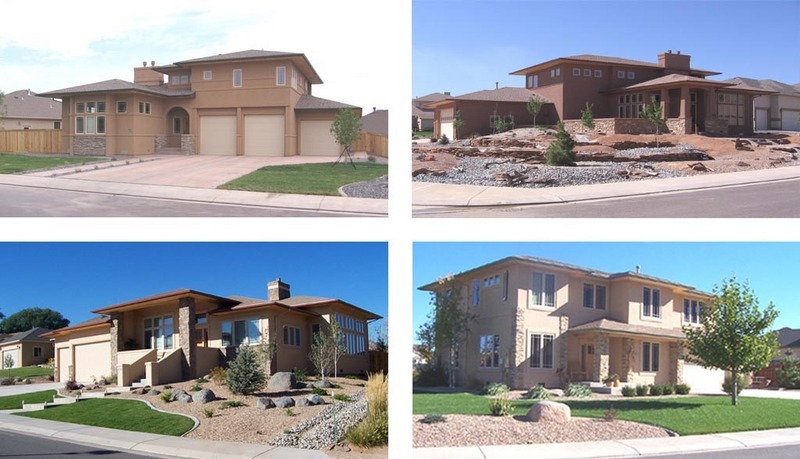 New homes built set a standard for quality construction and distinctive architectural style. Personally designed some homes and worked closely with several architects on others. Managed customer’s budget until project completion and responsible for own company’s P&L. Negotiated many real estate transactions for homes, as well as development land. Negotiated and managed subcontractor agreements. Attended land use and zoning hearings, rendering judgments on petitioner's requests for zoning changes, land splits, subdivisions, etc. Worked closely with Mesa County Commissioners, Grand Junction City Council and the local county and city governments in general. Participated in many planning hearings, citizen workshops and community development task forces. Interacted with a number of county and city employees, as well as local elected officials. Manager of engineering department engaged in product design of fiber optic transmission equipment for cable television. Redesigned electro/mechanical packaging of company’s previous product line, leading to successful sale of company. This included all mechanical and electrical parts and assemblies, along with complete documentation. Selected and managed all fabrication materials, processes and vendors. Interviewed, hired and supervised 3 mechanical design engineers for design of companion products. Consulted in the area of product & industrial design for several of the area’s technology companies. Member of PATCA - Professional and Technical Consultants Association. Assisted several companies with their special product design needs. Affected design, selected fabrication methods, materials and vendors. Provided full documentation and release to manufacturing support. Responsible for all phases of product design of fiber optic transmission equipment for cable television, from concept to production. Designed electro/mechanical packaging for company’s first product line offering, in company’s start-up phase. 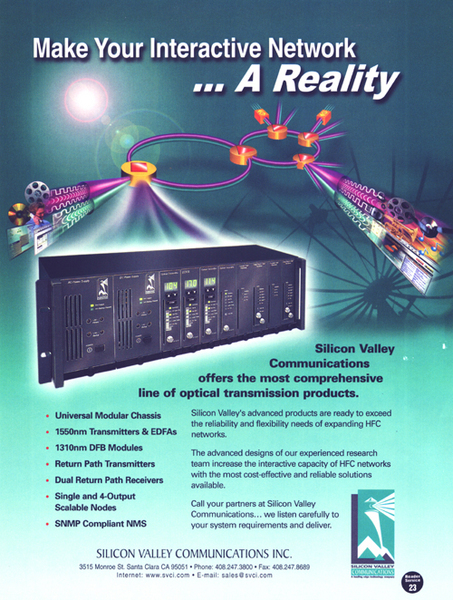 Was a key contributor to laser transmitter product that launched the company. Directed efforts of various contract engineers and designers. Involved in many areas of the business, including R&D, manufacturing, operations and purchasing. Engaged in various design projects for company’s line of semiconductor test equipment. Redesigned backplane system for lower cost and improved thermal efficiency. Designed card rack system for a new product. Identified new fabrication processes and vendors. 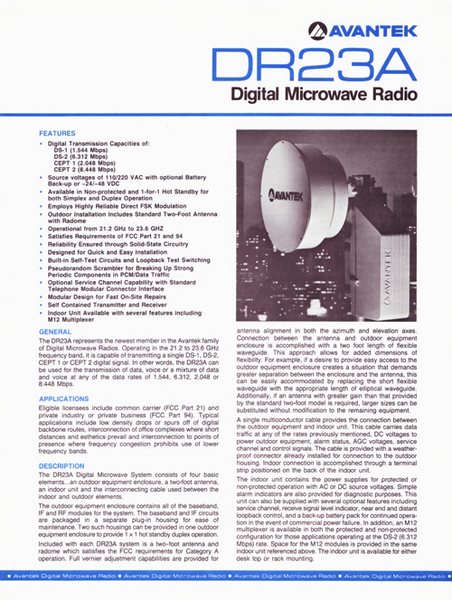 Managed product design projects for microwave radio systems. Designed new mast mounted radio/antenna system. 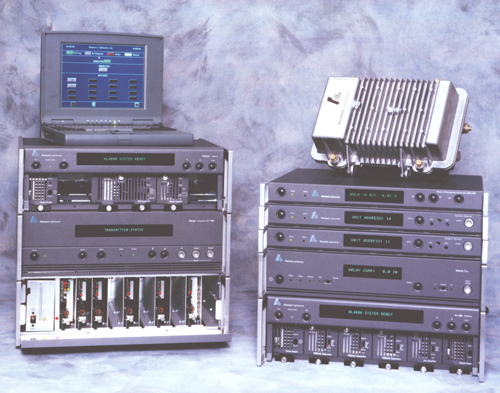 Designed many aspects of rack mount radios, including card racks, waveguide runs, power supplies, etc. Closely interfaced with marketing, manufacturing and other engineering staff members. “I first met David Caldwell in February of 2000 when we were both appointed to the Mesa County Colorado Planning Commission Board. In the 8 years that I have known David Caldwell he has always been a person of high integrity and values, as well as a trusted individual who always follows through on his commitments. David has an intellectual curiosity that so often leads him to learn new things and to advance personally and professionally. “Over the last six years, I have had the opportunity to work with David on several of his custom homes and remodel projects. I have always been very impressed by his creativity and quality-minded work. He has always been trustworthy, honest and fair when working with me and my company. David has put spirited hard work into every project he has taken on, no matter how large or small. David's exacting attention to detail has been a real asset for him. "David Caldwell's unique combination of electronic and mechanical engineering knowledge was a key contribution to the laser transmitter that launched Harmonic Lightwaves. He managed all aspects of the project - from layout, user aesthetics and detail design, to vendor selection, fabrication, test, documentation and release to manufacturing. He brings solid product design knowledge and a professional approach to every project he undertakes." Accomplished management leader with over 15 years experience leading many types of projects from concept to completion, as well as technical and non-technical personnel. Possesses extensive experience in R&D, manufacturing, industrial and construction environments. Experienced with leading design teams and manufacturing groups, as well as hiring and training or mentoring employees. Adept at implementing process improvements and change initiatives and working closely with other functional areas for optimal organizational goals.Familiar with Lean principles and tools. Excellent written and verbal skills at all organizational levels, as well as communication skills with customers, vendors and subcontractors. Also excellent organizational, planning, problem solving and technology skills.